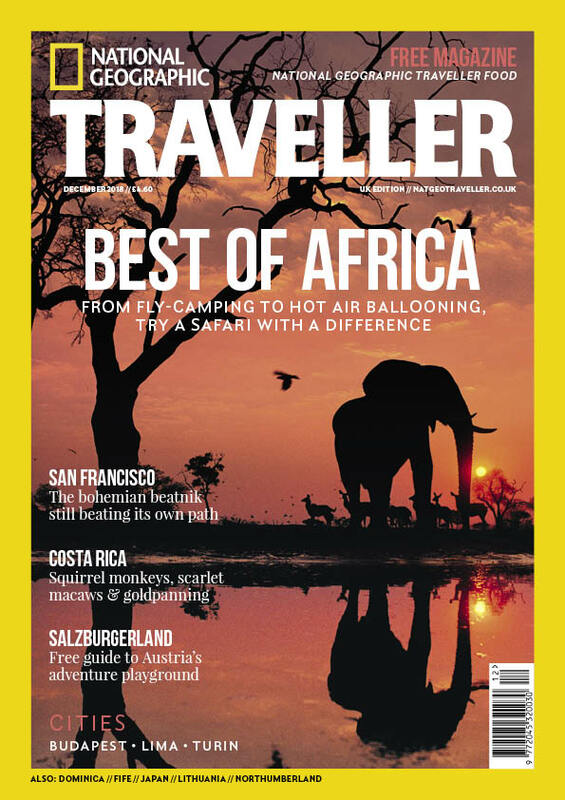 Subscribe to National Geographic Traveller (UK) today and save a huge 78% off the shop price! 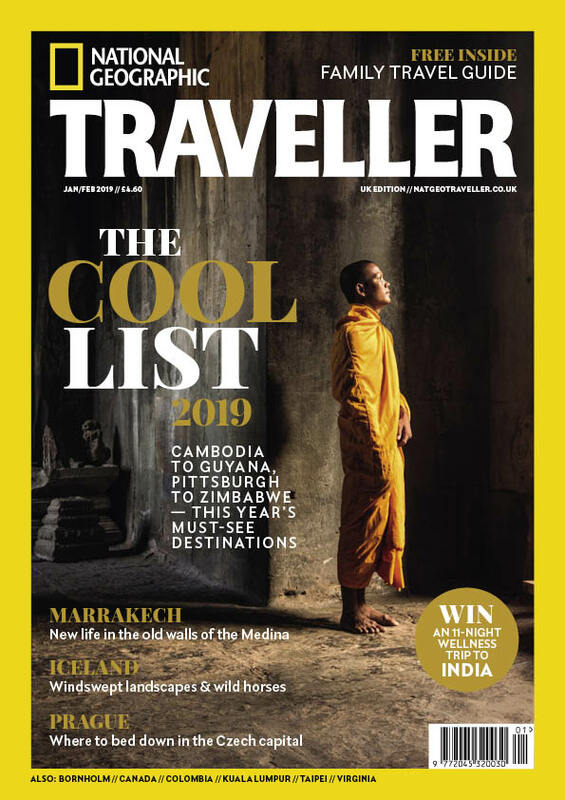 Subscribe to National Geographic Traveller (UK) today and save a huge 78% off the shop price! You’ll receive 3 issues of the magazine for just £3 as well as our quarterly title National Geographic Traveller Food. To subscribe to this wonderful offer, click ‘buy now’ below or simply call 01293 312166, quoting NGT3ISSMRCH. Terms and Conditions: The £3 price is a UK annual Direct Debit offer. If you are ordering for yourself your subscription will begin with the next available issue. All Subscriptions are for a 3 month period. If you do not cancel at the end of that period, the subscription will auto renew by direct debit onto an annual subscription at £30. All subscriptions are non-refundable. This is a limited offer and may be withdrawn at any time. Please note: By subscribing we will contact you about your subscription where appropriate. 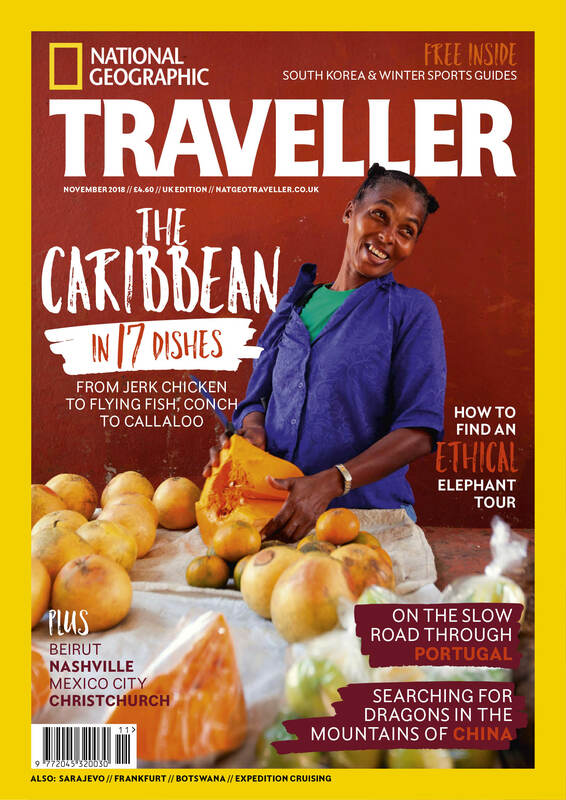 *National Geographic Traveller (UK) is published 10 times a year, with double issues in Jan/Feb and Jul/Aug. Subscribers will receive five issues in every six month period.